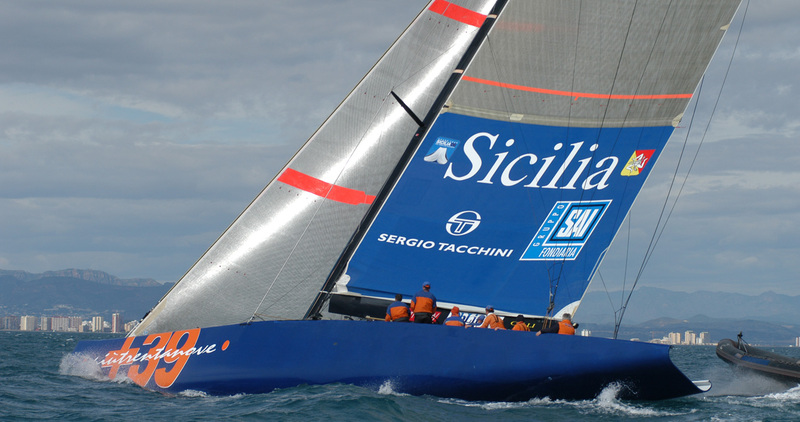 Driven by a great passion for the sea and boats, Giovanni Ceccarelli was first as a racer and then as a yacht designer. 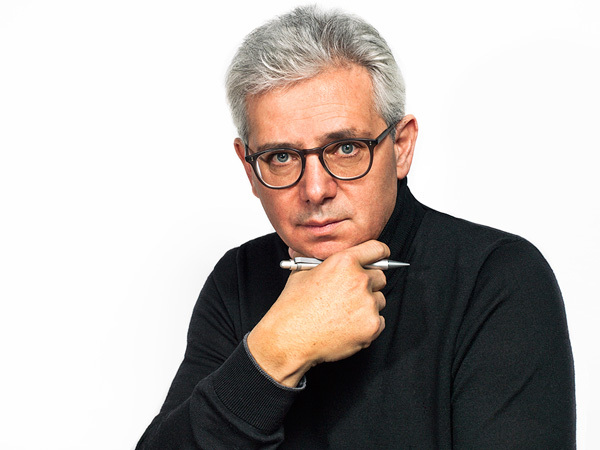 He is head of the firm of the same name and has worked on big projects. 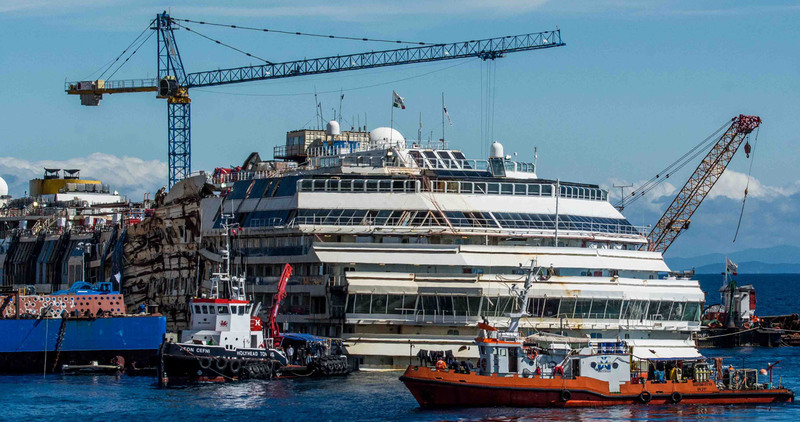 He was principal designer for two America’s Cup challenges and engineering manager for the removal of the Costa Concordia. 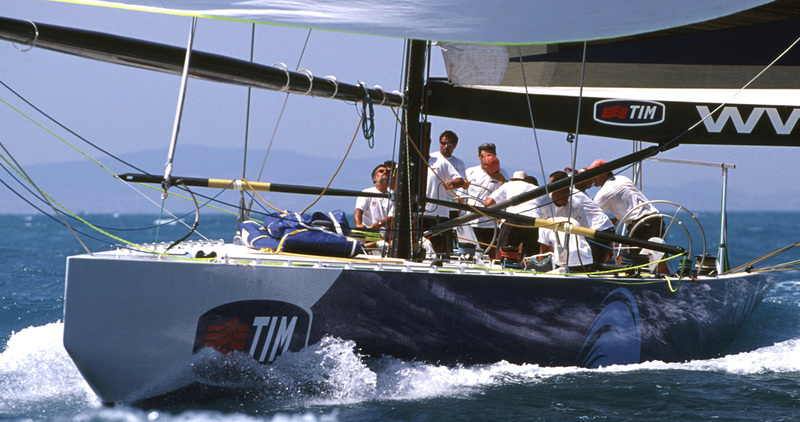 His boats have won numerous offshore sailing world championships. 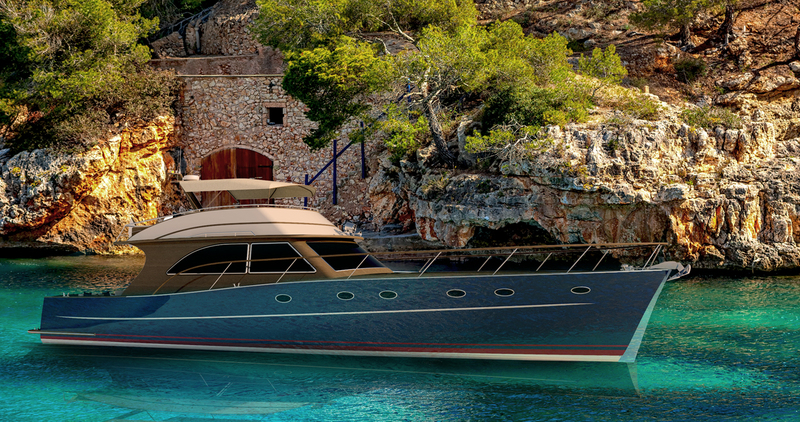 Ceccarelli Yacht Design today designs both sailing and motor yachts. 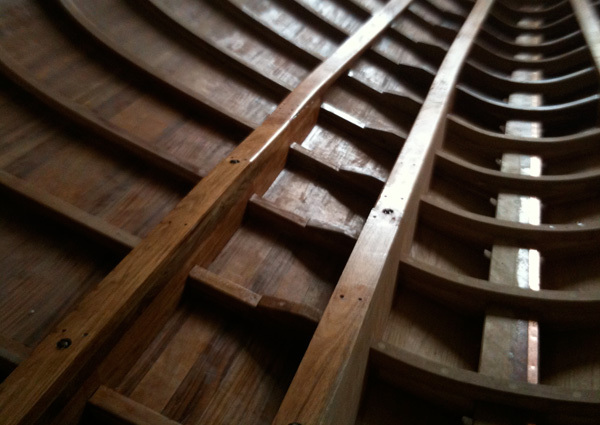 Design of pleasure and commercial craft from 30 to 100 feet, to be mass produced or built as a one-off model. 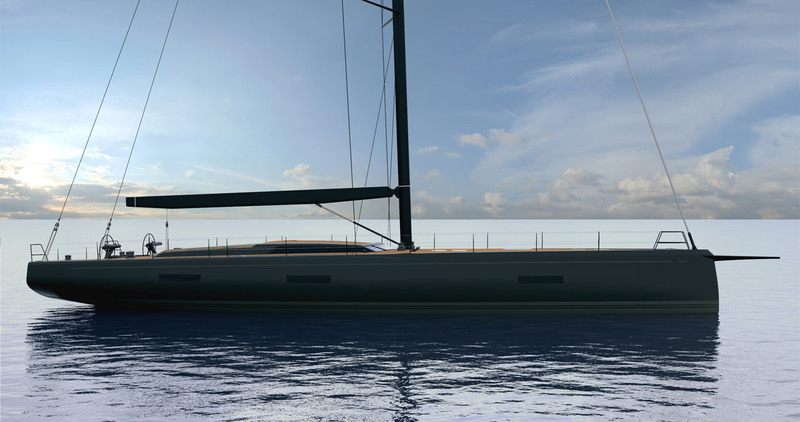 Design of pleasure and commercial craft from 30 to 300 feet, to be mass produced or built as a one-off model. 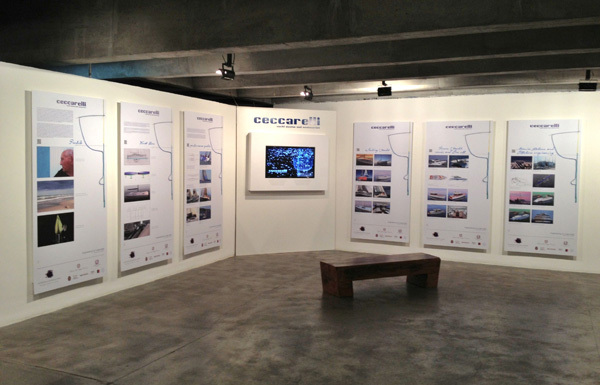 CYD is the oldest continuously operative firm in Italy, with headquarters in Ravenna, just a few miles from the sea. 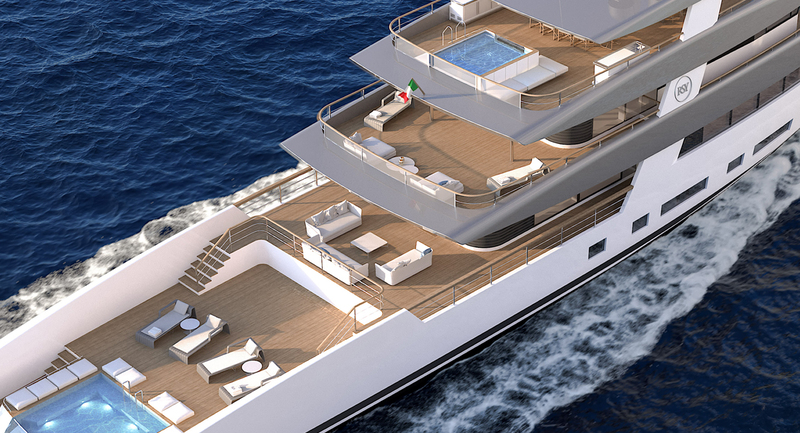 It can handle all aspects of design: from naval architecture to structural calculations and exterior and interior design. Customers can count on a complete and coordinated package that will turn their dreams into reality. 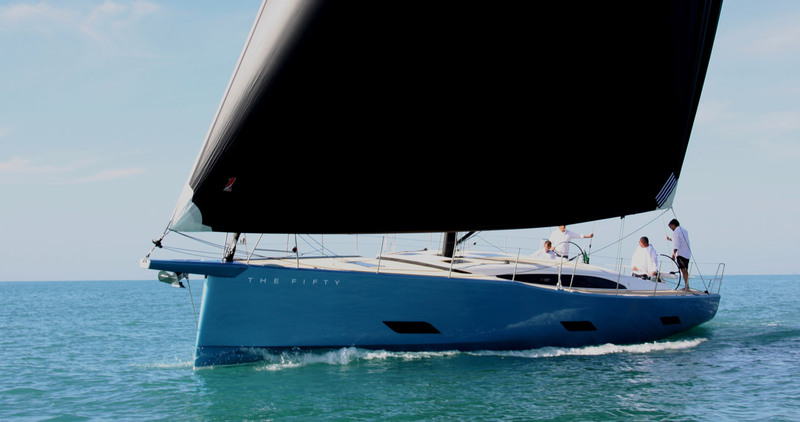 Sailing and motor yachts are conceived either for standard or one-off production, with units built in technologically advanced composite materials, wood, aluminium or steel. 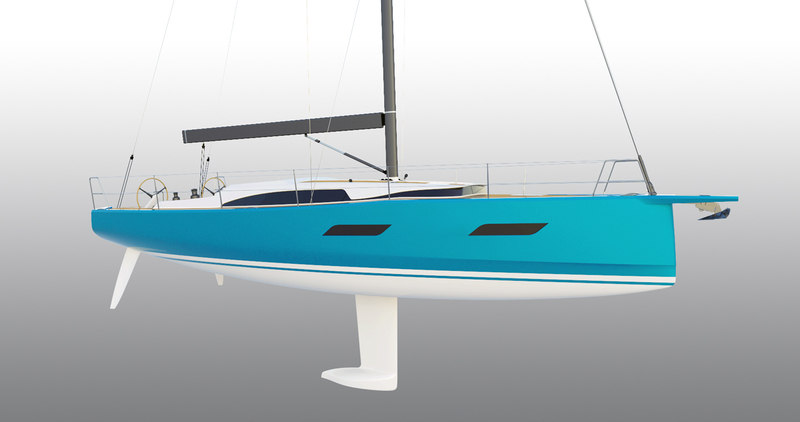 CYD designs both cruisers and racers, as confirmed by a prestigious list of achievements. For standard vessels CYD normally works in a team with shipyard technicians in order to have better insight into the industrial production process. 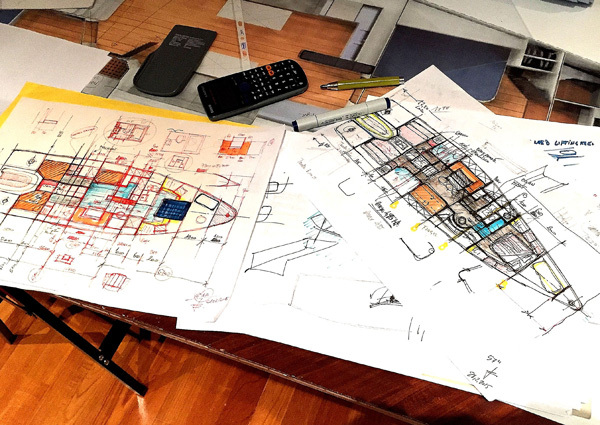 In the case of a one-off design, the project is developed in tandem with customers, interpreting their expectations and turning them into reality. 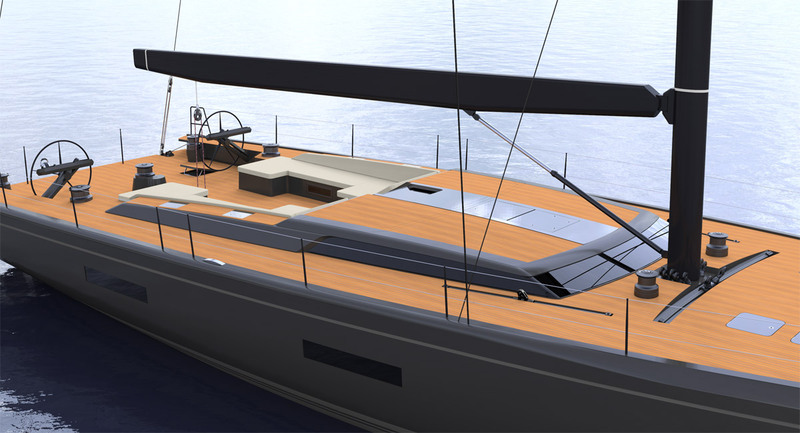 Respect for the sea and the environment is fundamental to CYD, hence the desire to create yachts that are first and foremost seaworthy. 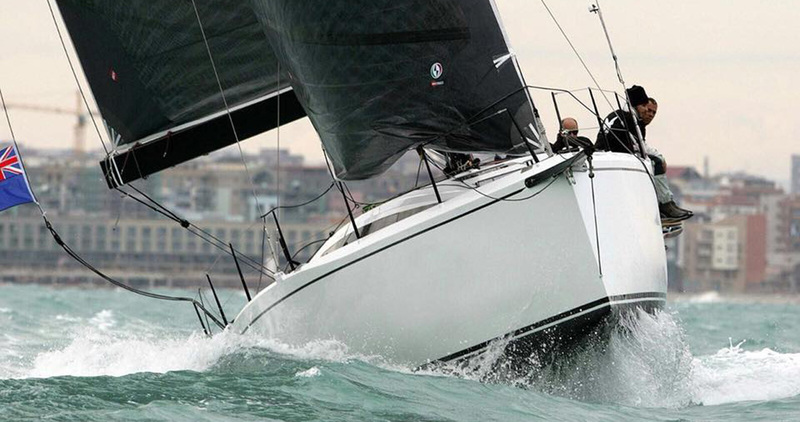 Ceccarelli Yacht Design has been working for 30 years in the field of expert consultancy in insurance and legal matters for both pleasure craft and merchant vessels. The actual experience accumulated in both design and construction is an added value when it comes to get deep understanding of the accident details. In this field CYD is a trusted advisors of the main Italian and foreign insurance companies. 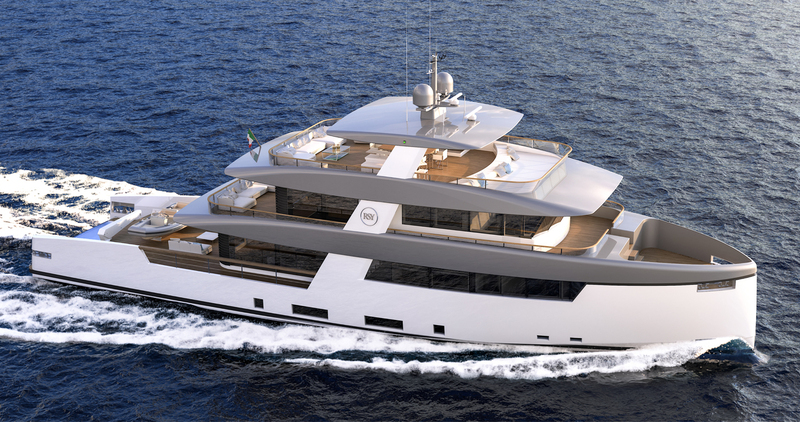 The firm also provides supervision on the customer’s behalf at Italian and foreign shipyards. 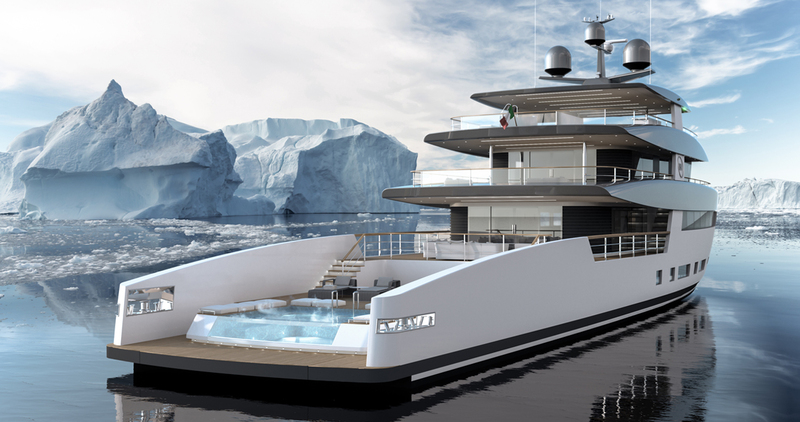 Over and above boat design, CYD provides services in various other sectors, such as tourist ports and coastal engineering. 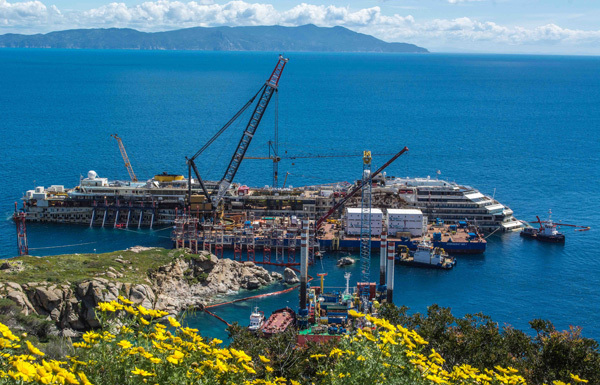 It was part of a team made of various operators for the removal of the ship Costa Concordia.